With all this talk about car technology of the future, have you really stopped to think what the car of tomorrow will really look like? Will it look like a spaceship? Will it have the ability to actually drive itself? Or will it be a guzzling behemoth that Greenpeace members dread? 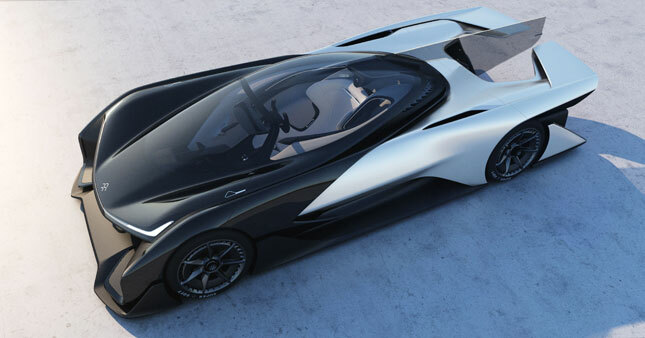 Take a close look at the Faraday Future FFZero1 concept, and you’ll probably have an idea of what you (or your grandkids) will be driving a few years down the road. 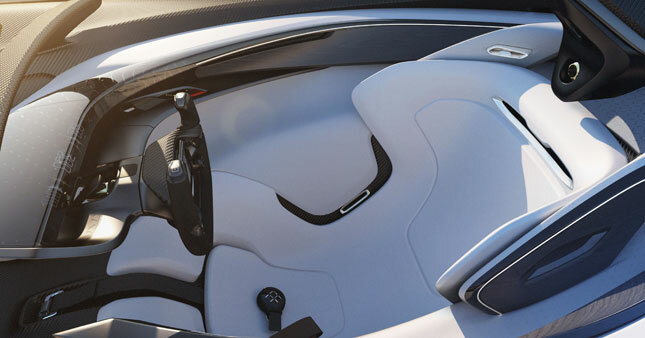 Developed by a diverse team from a company known as Faraday Future, the concept car is the realization of the philosophy that believes that today’s cars do not meet our needs. These include our ever-changing and demanding lifestyles, energy restrictions and constraints, and crowded urban environments. The FFZero1, on the other hand, addresses these with some really cutting-edge technological solutions that may just be the way to go for tomorrow’s rides. Take the bodyshell, for instance. It looks like something straight out of the Starship Enterprise, but the carbon-fiber materials used are so lightweight, they put less strain on the powertrain. There is even an aero tunnel built into the body for better cooling and less wind drag. Again, all in the name of more efficient operation. And yes, the FFZero1 even has a “UFO line” on the sides to let your neighbors know what you’re driving. 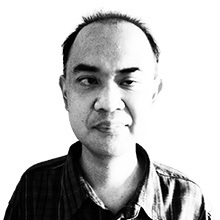 Beneath the signature UFO effect, Faraday has utilized its innovative Variable Platform Architecture. This is essentially a chassis with multiple batteries placed in between the front and rear axles. By either adding or removing a cell or two, the wheelbase can be stretched or shrunk, depending on the type of vehicle that will be built. In this case, the FFZero1 is a single-seat race car that runs on an electric motor. 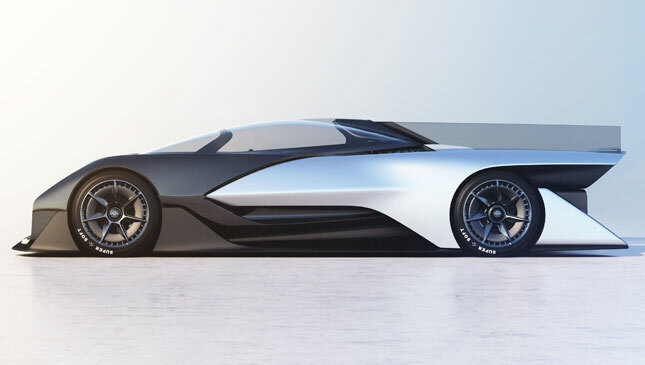 In theory, Faraday Future has hinted that the car will make 1,000hp and be able to sprint to 100kph in less than three seconds. 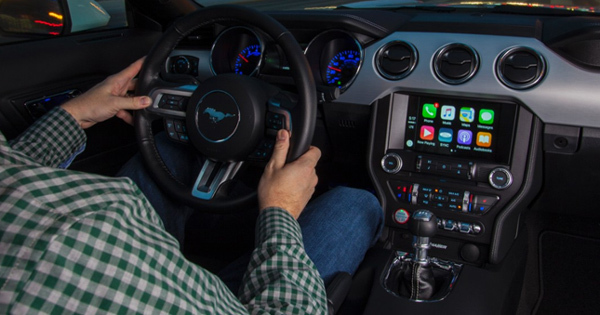 What really sets this car apart, however, is how it interacts with the driver. Can’t let go of your smartphone even while behind the wheel? The FFZero1 actually lets you dock your phone onto the center of the steering wheel and control various vehicle functions using the device. It’s the true, seamless integration that other carmakers can only dream of. In fact, you can personalize the car’s interior environment to your mood. 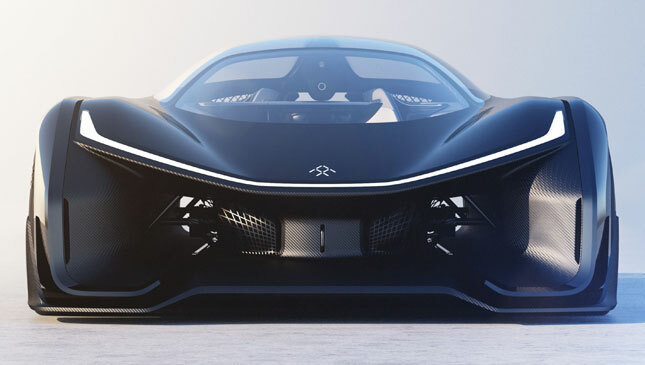 The Faraday Future FFZero1 concept makes its world debut at the Consumer Electronics Show in Las Vegas, Nevada. The company says that the car is only the beginning of what promises to be the future of motoring. We sure look forward to what they have to offer.